This week includes investment for dairy giant Arla Foods, more industry records for the aerospace sector and the ads which topped ASA’s list for ‘most-complained-about’ in 2017…. 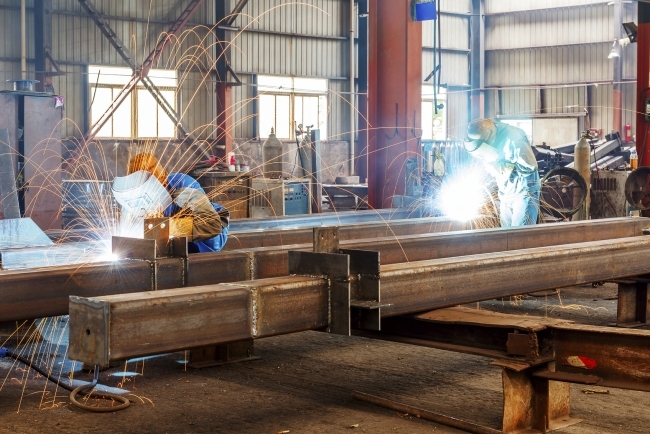 Output growth among the UK’s small and medium-sized (SME) manufacturers picked up in the three months to January, with a further acceleration expected next quarter. That’s according to the latest quarterly SME Trends Survey. The survey of 339 respondents also found that optimism improved at the fastest pace since April 2014 and export optimism improved at the fastest pace on record. Investment intentions also improved, with firms now expecting to increase spending on plant & machinery modestly – the first time that investment intentions have been positive in almost two years. 43% of businesses reported an increase in total new orders, and 18% a decrease, giving a balance of +25% – the fastest since April 1995. This was underpinned by a pick-up in domestic (+23% from +13%) and export order growth (+27% from +18%). 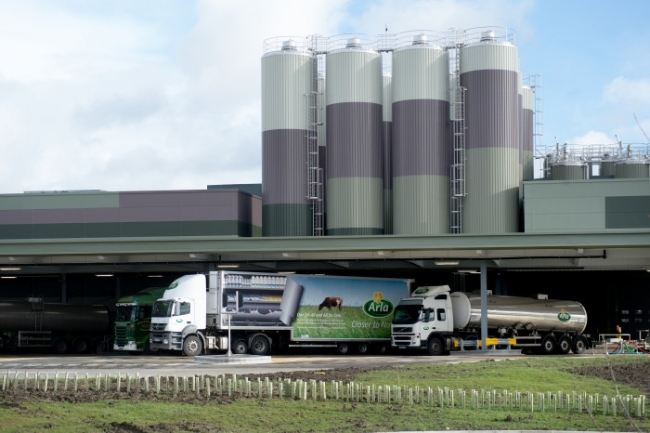 The farmer-owned dairy cooperative Arla Foods has announced a plan to invest almost half a billion pounds (€527 million) in 2018 as the company continues to deliver on its 2020 growth ambition, with £72 million earmarked for 10 UK sites. The decision to significantly increase the investments of the company was approved at a meeting by Arla Foods’ board of directors, which consists mainly of elected farmer owners. Arla Foods will invest in new, expanded and improved production capacity as well as innovative technology. Arla’s carbon net zero site in Aylesbury will see the biggest proportion of UK spend with an investment of £33.6 million as it becomes the UK home to the production of Arla’s Lactose free dairy products using milk from UK farmers in the South East and the Midlands. Arla has grown by 50 per cent in the last decade and now operates in 120 countries worldwide. Aircraft deliveries in 2017 were worth up to £29bn to UK industry as manufacturers in this country and around the world again raised their production rates to set a new annual record. Both orders and deliveries in December provided an end of year surge that broke a series of industry records. A total of 213 deliveries in the last month of 2017 – the highest monthly figure of the year – took the overall figure for the year to 1498, more than 50 aircraft ahead of the previous record of 1443 set in 2016. December also saw a new record for aircraft orders in any single month, with 1226 orders taking the overall backlog on manufacturers’ books to 14,312, another new record. 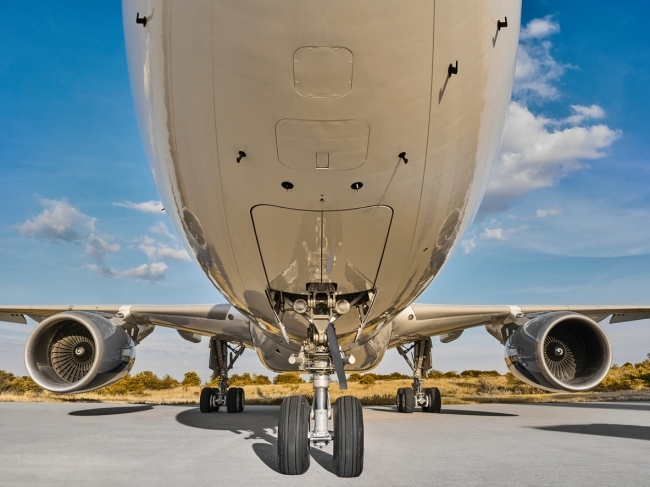 The aerospace industry has now seen seven consecutive years of rising delivery figures as demand for new aircraft continues to grow, and production rates increase to meet it. The Coventry-based Manufacturing Technology Centre continues to become one of the city’s booming businesses after seeing its workforce grow by more than 20 per cent in the past year. And it is predicting further growth in 2018, including an increase in the number of apprentices, which currently stands at 147. Having started 2017 with 502 employees it closed with 629, which is the third successive year the MTC has expanded its workforce by more than 100 employees and it’s expecting similar numbers this year. 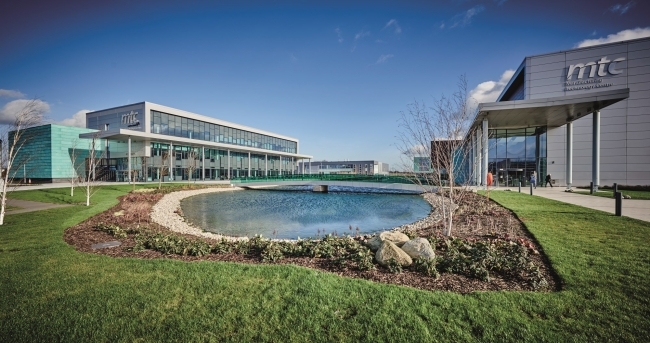 The MTC is currently expanding its existing facilities with a dedicated new base for its Business Launch Centre, which will allow it to strengthen its support for manufacturing SMEs and start-ups. In addition, it is enhancing the National Additive Manufacturing Centre, which is overseeing a £14m government-backed project to increase the use of additive manufacturing in the aerospace industry supply chain. This has increased the need to bring in engineers to deliver the vast range of projects to develop and deliver technology for leading names such as Rolls Royce, Panasonic and Amey as well as SMEs – the lifeblood of the British manufacturing industry. While the UK manufacturing sector is still growing, the rate of growth has slowed at the start of 2018, as cost pressures return. January’s Manufacturing Purchasing Managers’ Index (PMI), showed a drop from December’s 56.2 figure to 55.3. Any figure above 50 represents growth, and 55.3 remains well above average as solid growth continues across the sector, but as inflationary pressure builds, UK manufacturers have been unable to maintain previous highs in new orders and output. 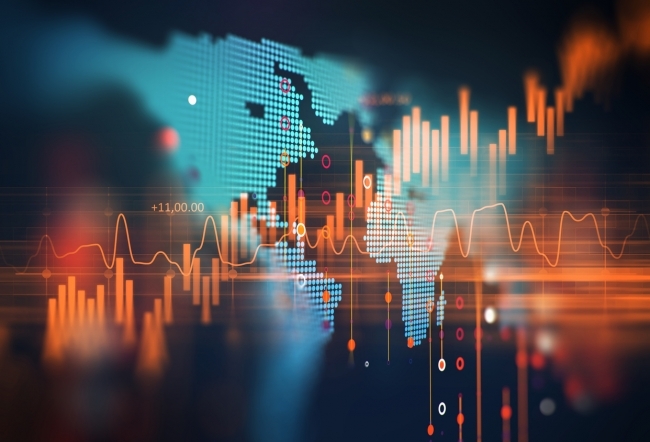 Export orders have grown and demand has increased the fastest for four years – sales have increased to the USA and Canada, Europe, China, Japan and the Middle East. The increase in new business has, in turn, led to a significant expansion of cost pressures, as greater demand pushed pricing power to suppliers and created shortages of raw materials. Purchase prices have shot up the quickest for almost a year and the significant increase marks the highest throughout the time of the PMI survey. Supplier delivery times have also grown considerably. With many businesses highlighting their concerns for future apprenticeship numbers and skilled workers, two of Babcock’s recent recruits describe the different paths they took into STEM – and why a range of entry routes is essential to business. In its latest State of Engineering report, Engineering UK forecasts an annual shortfall of 20,000 engineers. That’s a conservative estimate, the report states, particularly regarding higher-level skills. Inspiring the next generation of designers, engineers and makers is of paramount importance, but it can’t be the nation’s sole focus as two-thirds of the workforce of 2030 has already left full-time education. That means we need to place far greater emphasis on upskilling, retraining and lifelong learning in the truest sense. Mike Rigby looks at the factors contributing to the UK’s chronic shortage of skills and what steps businesses can/and are taking to ensure they are contributing towards a strong talent pipeline, current workforce upskilling and investing in the future. Facebook should be regulated like a cigarette company because of the addictive and harmful properties of social media, according to Salesforce chief executive Marc Benioff. Social networks would be regulated “exactly the same way that you regulated the cigarette industry”, Benioff told CNBC at the World Economic Forum in Davos. He added, “I think that, for sure, technology has addictive qualities that we have to address, and that product designers are working to make those products more addictive, and we need to rein that back as much as possible.” A string of Silicon Valley heads have spoken out in recent months about their fear that social media could be more psychologically damaging than anyone expected, Last week, venture capitalist Roger McNamee – an early investor in Facebook – wrote a Guardian column warning that the company would have to “address the harm the platform has caused through addiction”, suggesting that regulation of some form was inevitable for the technology industry. Leeds United last week conspired to create the worst rebrand in history, but the club’s response to fans shows how much passion and character still surrounds a brand languishing far below its competitive peak. Within the hour, a petition had begun, thousands of complaints were registered and, barely six hours after the brave new logo was launched, it had been pulled by senior management with an abject apology and a corporate pledge to reconsider things. And it is here that we see the positive side of Leeds United and its management. The same managers who were responsible for launching the new logo, played a blinder in quickly pulling it, apologising profusely and – this week – announced a new process in which fan designs will be considered and the final choice made democratically by the season ticket holders of the club.